Millions of Brits can’t identify everyday fruit and veg, a study has found – with four in ten even mistaking a mango for a bloody APPLE. A poll of 2,000 UK adults also found more than 70 per cent could not tell a tangerine from an orange or clementine. It doesn’t end there. One in five were unable to tell the difference between a tangerine and a grapefruit, and one third could not figure out what a fig looked like. Another one in ten were dumbfounded by a pomegranate. And even more alarmingly, seven per cent ticked ‘Halle Berry’ when asked to identify a mulberry. We knew that baobab might not be well known when we added it to our yogurt. But we were very surprised by the number of people mixing up apples and mangos, it’s tough to compare apples with apples when you’re looking at a mango. It’s always interesting for us as a family farm and dairy company to know which fruits are interesting to people, and of course which ones they would like to try in a yogurt. It turns out that telling the story of our fruit is rather more important that we thought. If most people don’t know pineapples grow on the ground then this is a story we should be sharing with our customers. And we hope that incorporating baobab into our latest limited edition yogurt will encourage people to try a new and remarkable fruit. 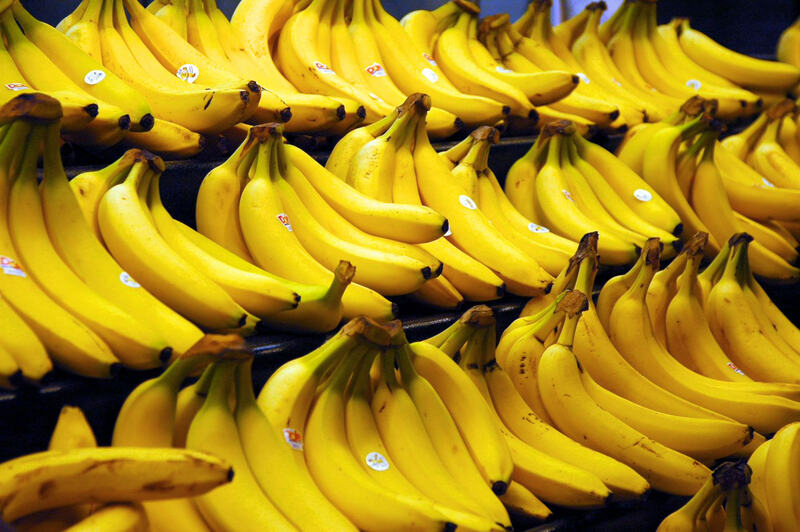 The study also tested Brits on their knowledge of uncommon fruits. Unsurprisingly, just one third identify a ‘durian’, with 18 per cent believing it to be the fictional fruit ‘hogloa’ – and three per cent said pineapple. It emerged that one in four knew a baobab on sight, with many mistaking it for a melon or the made-up ‘barfu’ fruit. One in five confused a feijoa for the fake fruit leemi. 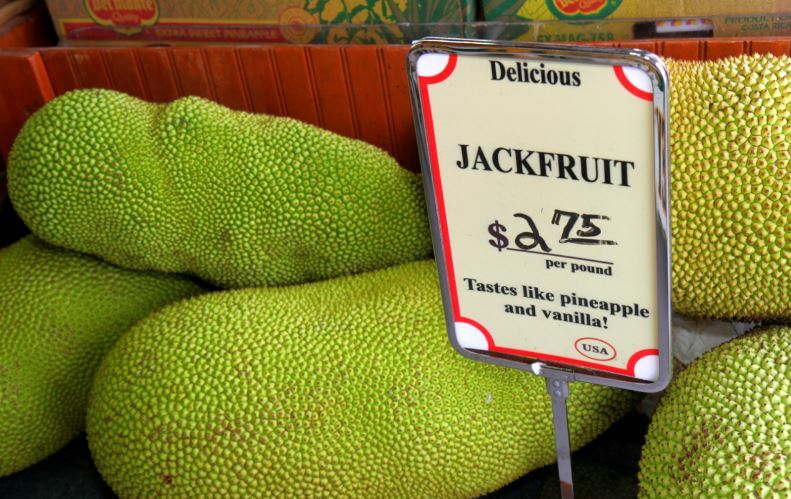 Fruits can grow in mysterious places in mysterious ways – and left people perplexed. Nearly half could not say watermelons come from the ground, as did the 50 per cent who could not say pomegranates grow on trees. While more than half said they do not get their ‘five-a-day’, 20 per cent said they do not feel as healthy as they would like to be because they do not eat enough fruit. 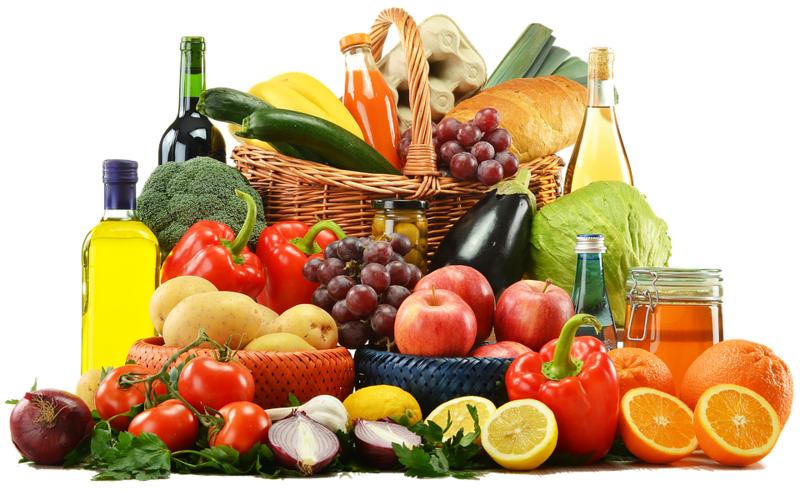 Pretty shockingly, a respective 30 per cent said they eat just one piece of fruit a day, and two vegetables. More than 15 per cent admitted they don’t have any fruit at all each day. It was then unsurprising when it emerged that the average Brit spends a mere £11.04 on fruit and veg each week – while one fifth confessed they cough up a maximum of £5. 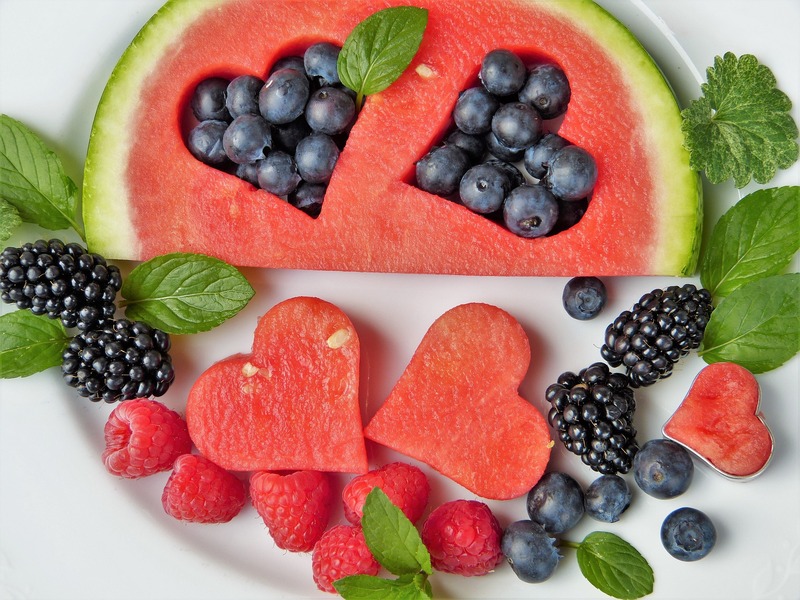 From the research, carried out by OnePoll.com, strawberries and grapes were revealed to be the nation’s favourite fruits – with nine in ten for each saying they loved the natural sugary snack. But for nearly one third, grapefruit was the least-loved – and the backlash begins for avocado it seems, with a non-conforming 30 per cent saying they disliked the creamy food. While nearly half said they are always open and excited to try exotic new fruits, very few could admit to ever having tried them – a mere five per cent said they had tasted a baobab, loquat or sour plum.